Backlinks are the backbones to every successful SEO campaign , taking your SEO to the next level will require lot of commitment and work. A “backlink” is created when an external website links to yours. This why some people refer to them as “external backlinks”. 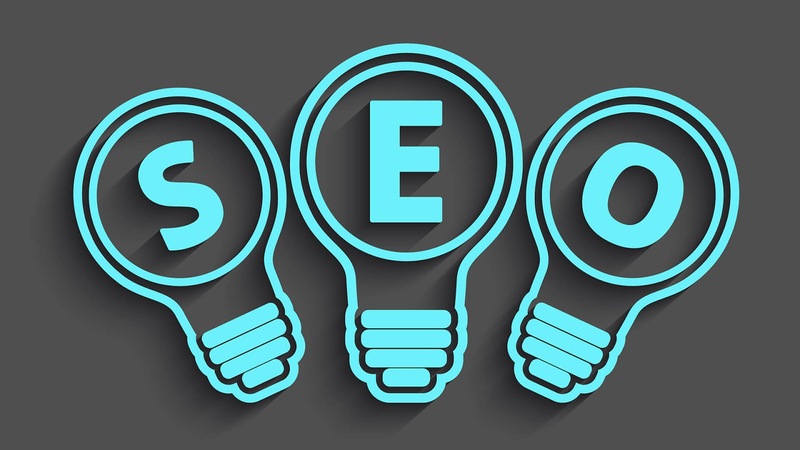 One need not to work round the clock in order to achieve SEO Success .With 10-50 backlinks from quality and authoritative websites , you'll get a pleasing result. Building Quality Backlinks For Effective SEO is not something that can happen over night , the act of Building Quality Backlink List is no child's play . I will like to share some strategic approaches I use when establishing a backlink. You must first of all know that the number of Backlinks you have are not use to rank your website but the quality and authority of the websites where you get your backlinks is what that really matters . How To Build Quality Backlink List For Effective SEO. Guest posting is one of the top most used ways of getting Backlinks from authoritative websites that offers guest posting service , you can easily link your website to any top website via guest posting . When you guestpost there to include Your links in between your post and see how it work out. Search engines like Google , Bing hates 'spam backlinks' . commenting should be done smartly leaving the publisher and Search engine bots and spiders interested in viewing your link.let me give you an illustration of spam and smart comment. These are all spammy comments , if the website publisher set his comments in moderation he can easily disapprove your comment as spam ..
»I can't tell you how useful this post was , I was having some issues with My Website lately but thanks to this post it has been fixed. » I am definitely bookmarking this post , My Blog has drastically improve in terms of page views and user engagement thanks to this awesome post of yours. 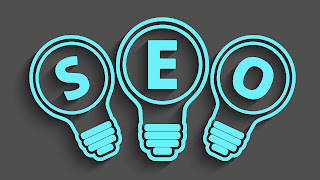 One of the easiest ways to generate quality Backlinks,sharing your post to top social platforms and forums will not only help in establishing Backlinks but will also help get visitors from those social platform and forums.At the end of your post include your link and the source of the post. Join website and blog forums associated to your niche will help get you some quality Backlinks and traffic. When someone ask for help on a particular issue you know very well and have created a post on it , share the link on the forum that thread was created and see how your link get established . • Quality Of Backlinks matters not Quantity of Backlinks. • How You Get Your Backlinks Mathers. • Website Authority of Your Backlinks Matters. •Spam Backlinks Hurts Your SEO. •It Better To Have 5 Backlinks From Quality And Authoritative Website Than 50 Backlinks From Website Yours Surpass. 3 Responses to "How to Build Quality Backlinks List For Effective SEO"